Girls, I don't think we're in Kansas any more! Vogue, Nov, 1920 reveals the new, modern woman. 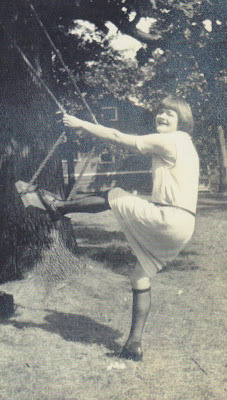 Two major shifts, in culture and conscienceness, took place in 1920; Prohibition and American women winning the right to vote. 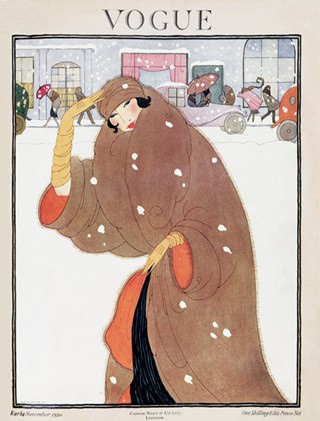 Women's contempt for Prohibition was a factor in the rise of the flapper. 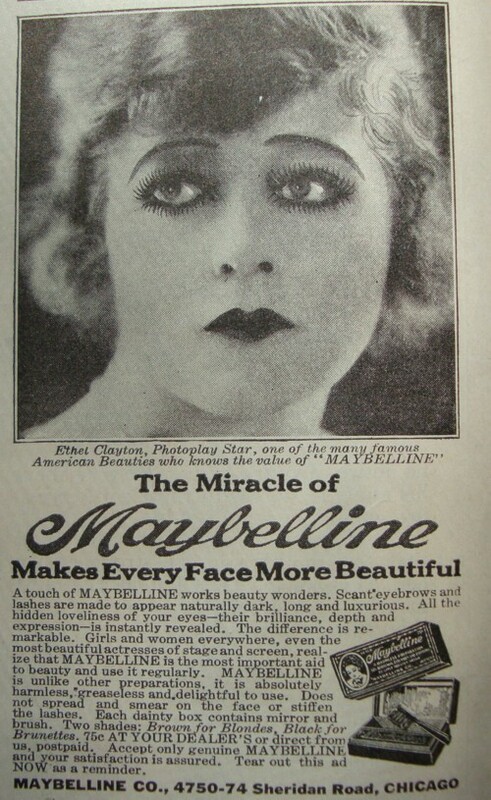 With newly bobbed hair and heavily made up eyes, the modern woman embraced Maybelline, endorsed by Hollywood Stars, like Ethel Clayton in 1920. Social mores in place for a century were obliterated among young women in 1920. Liquor consumption sky rocketed, skirts shortened, music heated up and America's Sweetheart morphed into The Vamp. 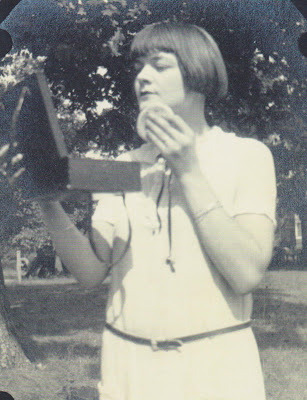 Women, like my great aunt Bunny, discarded old, rigid ideas about roles and embraced consumerism and personal choice. They were often described in terms of representing a "culture war" of old versus new. individuals in their own right." Read more about Maybelline and it's effect on the modern woman during the 1920's in The Maybelline Story and the Spirited Family Dynasty Behind It. Signed copy available.